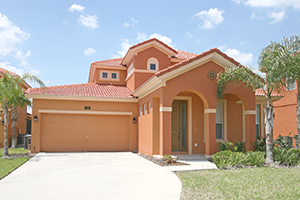 In the last 20 years, Port St. Lucie has grown to a city of more than 160,000 residents. With a city of this size, it takes a skilled team of service professionals in order to ensure that each client receives the attention they deserve, and at Guaranteed Garage Repair, we provide just that. Because we are local to the area, PSL is our community and we care about the people here as if they were our own family. 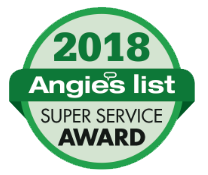 With our experience, dedication, and team of full-time, fully-certified professionals, we are able to provide a level of garage door repair to Port St. Lucie that other companies just can’t. 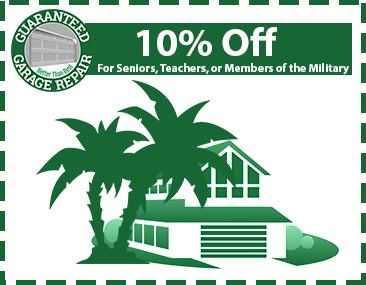 At Guaranteed Garage Repair, we pride ourselves on being “Better Than Best” in everything we do. 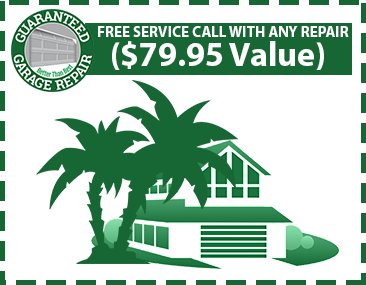 Whether you need residential service or repair we can do it all for a price you’ll love and a quality you can trust. Contact our PSL garage repair team today!